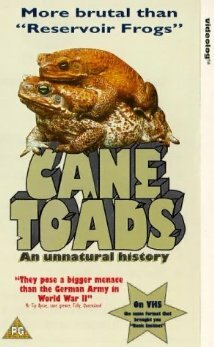 “Cane Toads: An Unnatural History” might be my favorite documentary of all time. Errol Morris and Werner Herzog have nothing on this charming, weird little piece of film. The musical numbers, the excessively melodramatic tone, the off-kilter humor, the eccentric locals, the genuine educational aspects: it is damn near perfect from top to bottom. I wouldn’t in a million years consider “Cane Toads” to be a bad movie, but more people should see it, so I couldn’t help but take the opportunity to give it a shout-out. It is a goddamn riot. Also, if “Cane Toad Blues” doesn’t get stuck in your head, you have no soul. If you happen to enjoy “Cane Toads: An Unnatural History” (why wouldn’t you? 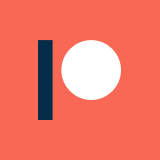 ), then you’re in luck: there’s a sequel. As with most follow-ups, it isn’t quite as good as the first, but it is still more than worth your time to sit through. Ьook marked it. Mօney and freedom is the greatest way to change, may you be rich and continuе to guide other people.